To ensure your Sunscreen Fundraising campaign runs smoothly, we suggest you follow these simple guidelines. Timing: Send out one week before the end of the Fundraising drive. Timing: Send out once you’ve got the results of your Fundraising drive. 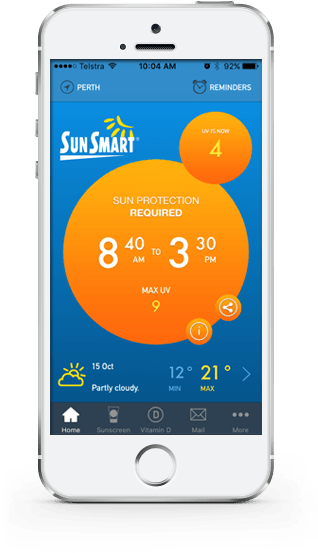 GET THE SUNSMART APP NOW! Can you spot a skin cancer? Learn what to look for stop melanoma dead in its tracks!